In the culturally diverse Silicon Valley, finding flavors reminiscent of one’s childhood isn’t always the easiest task. 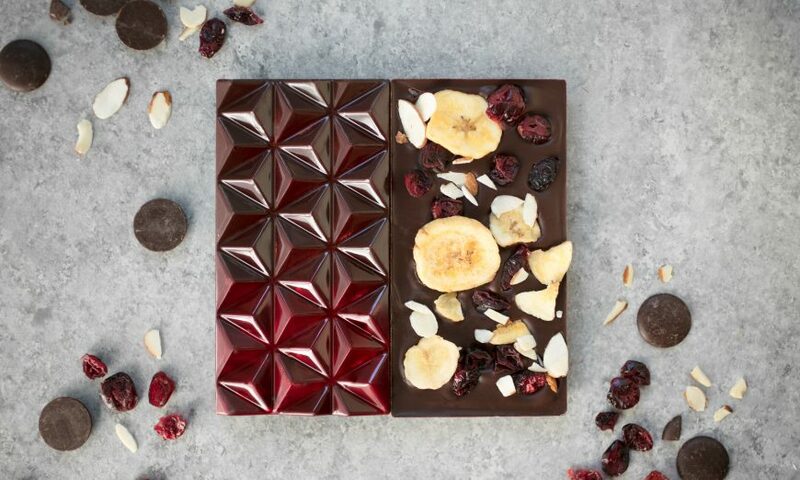 There’s an abundance of run-of-the-mill flavor combinations at every local chocolate shop and at least one big batch chocolatier store in every mall filled with standard, easily understandable infusions. 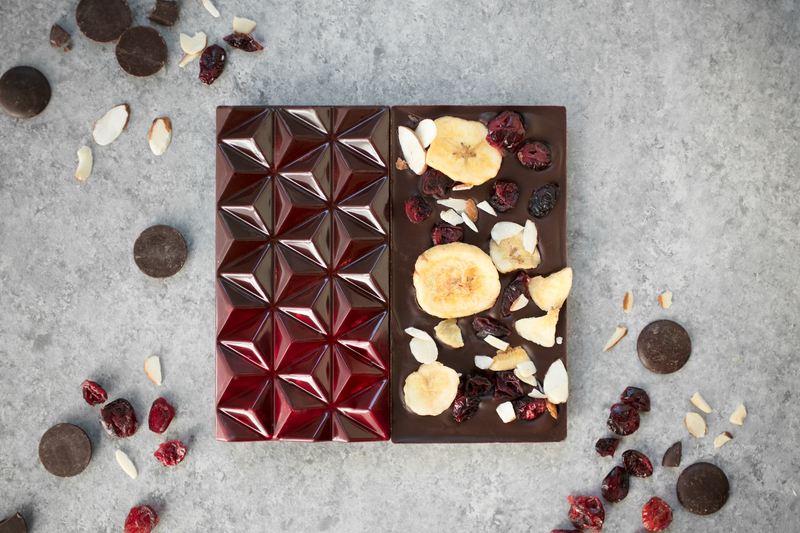 While most chocolatiers are happy sticking with the status quo and not venturing into the unknown, one local chocolatier is shaking up the business with her unique take on the truffle. Santa Claran Charlotte Walter opened Charlotte Truffles less than two years ago, and is already making her mark in a market saturated with common flavor profiles. In fact, just last month she learned her mango con habanero truffle took gold in best ingredients and best taste and her porter caramel won the silver award for best taste and best ingredient compilation at the 2018 International Chocolate Awards. Flavors like mango con habanero, however, are just the tip of the iceberg for Walter, who initially opened Charlotte Truffles as a way to connect with her own culture. Walter was born in Germany to Chinese-Indonesian parents. Soon after her birth, Walter’s parents returned to their native Indonesia and eventually immigrated to the United States after winning a visa lottery in 1991. At just eight years old, Walter lost much of her culture in an effort to Amercanize, but as she got older, Walter started searching for ways to connect back to her roots. Knowing she wanted to offer untraditional truffles, Walter began the process of taking flavors familiar to her family and melding them into a delectable bite. Soon, she researched other cultures, beginning by asking her friends about the flavors they remembered from their childhood. Currently, Walter offers eight flavors year-round, including Vietnamese Coffee, Rose Water Saffron (rose water saffron jelly with white chocolate cardamom), Dream Nangka (white chocolate jackfruit in a dark chocolate shell), Kuany Caramel (white chocolate banana caramel porter covered in dark chocolate), Mango Elaichi (mango cardamom jelly with mango cayenne), On Point (72 percent dark chocolate) and a Midnight Mahro and Romantic Mahro (dark chocolate mango and white chocolate mango in a dark chocolate shell, respectively). Last year, she introduced seasonal cranberry orange and honeycake flavors, both of which will return this holiday season along with a few new flavors she’s currently developing. Charlotte Truffles are sold in two, five, eight and 12-piece collections, as well as in customized sets. Orders can be placed online at www.charlottetruffles.com or by calling (408) 412-9426. All orders are hand delivered and shipping is not currently available outside of the Bay Area. Stay up-to-date on some of Walter’s pop up wine pairing events by following the Charlotte Truffles Facebook page, www.facebook.com/CharTruffles/ or Instagram, @chartruffles.